Yes you read those miles right!! Only 300 miles!! Basically brand new vehicle!! Premier = loaded! 2.0T engine, leather, heated ventilated seats, heated steeering wheel, forward collision alert, front pedestrian braking, HD Surround Vision, Bose speakers, moonroof, navigation, bluetooth, smart keyless entry, OnStar, Wifi, adaptive cruise control, and so much more! Right color, right price! Act fast on this one, we've had a bunch of calls on it already! PA state inspected, through the shop and ready for your driveway! 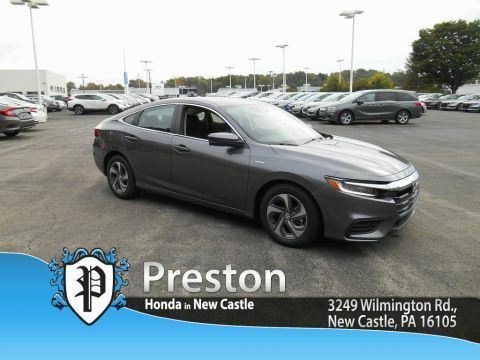 Experience the way car buying should be with Presto! 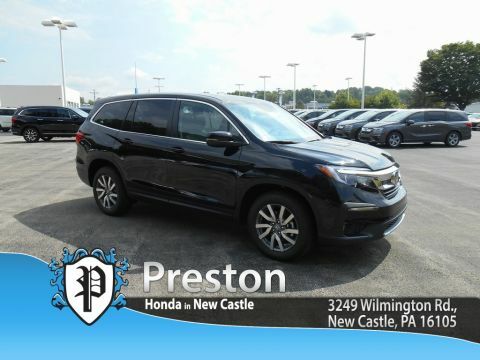 Price, the fast and easy way to buy a car! We do all the research to ensure you an upfront, great deal! 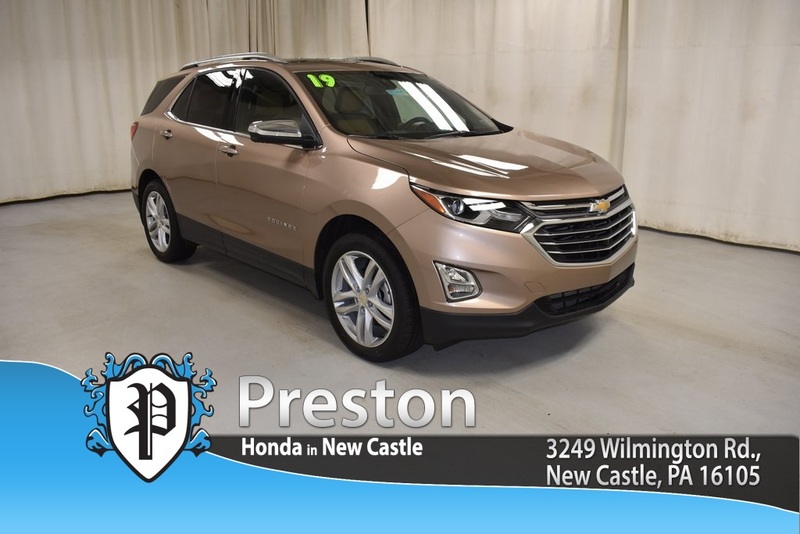 Call us now to check availability and to schedule your test drive! 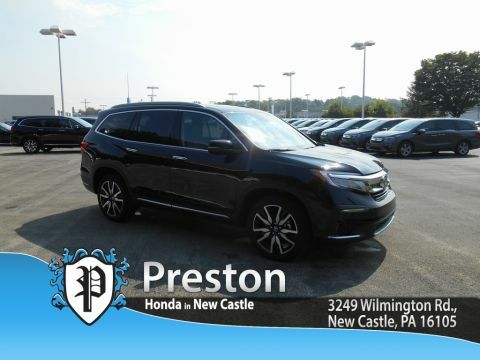 Check out our reviews on Google and Facebook and see why Preston was voted Dealer of the Year in PA and OH on DealerRater.com!